The most notable change here is the addition of the overhauled TV app. 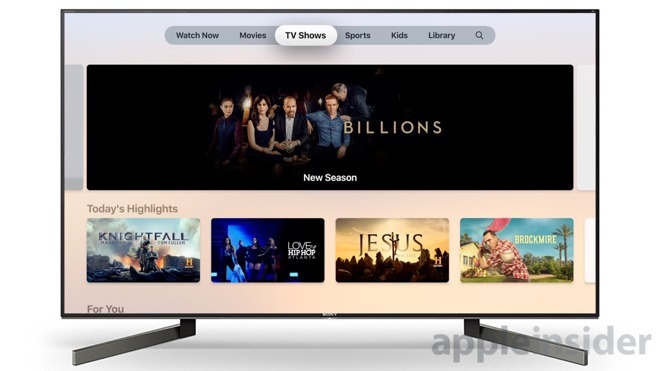 This app has a streamlined appearance and new features to make it the best destination to watch all of your shows on your iOS or tvOS device. Not only is it coming to the current Apple TV HD and Apple TV 4K, but the third generation set-top box as well. Some features are still missing here such as the ability to play content natively in the TV app without having to bounce out to a third-party app. This will likely come after launch as extensive third-party support and back end work will need to be done. The other notable change in this beta is more transaction history within the Wallet app. Instead of just the last few purchases, a much larger list is now viewable. This obviously is a precursor to the Apple Card launching later this year. Image assets for the Apple Card were also discovered in the beta, though that doesn't necessarily mean that the card will launch when iOS 12.3 releases this May. 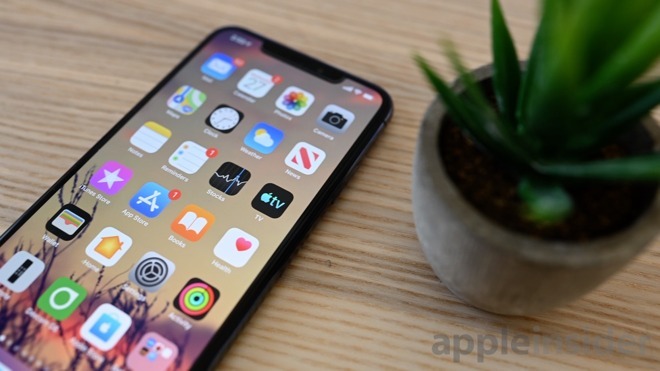 Earlier this week Apple released iOS 12.2 to the general public which contained more than 40 new features and changes.